With the first ever waterproof drone that submerges, floats, flies, and comes with a waterproof remote control, SwellProUSA has crossed the line between science fiction and reality. The Spry has a self-contained 4K camera that can capture video at 30 frames per second, pictures at 12 megapixels, and wirelessly transmit the video signal to a monitor embedded in its waterproof remote control. The waterproof remote control is another first-ever accomplishment in the drone industry. The Spry is now available at Kickstarter. 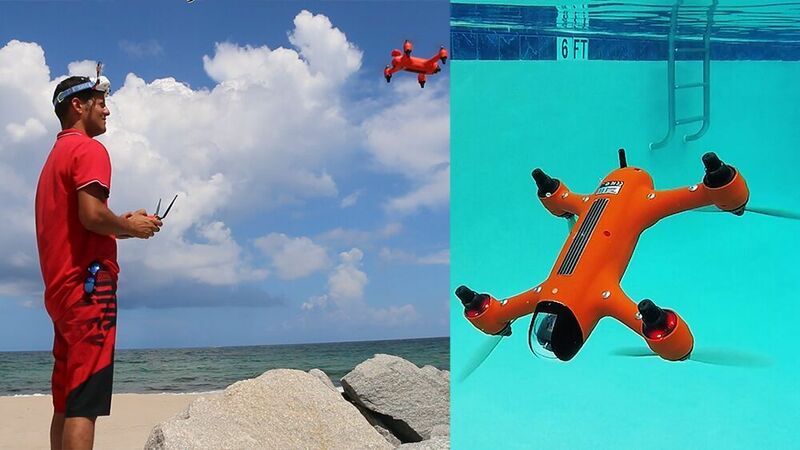 "The Spry’s ability to submerge under water and fly in the air makes it the most versatile drone ever created. We’ve only seen this in science fiction movies,” said Alex Rodriguez, Urban Drones' CEO. 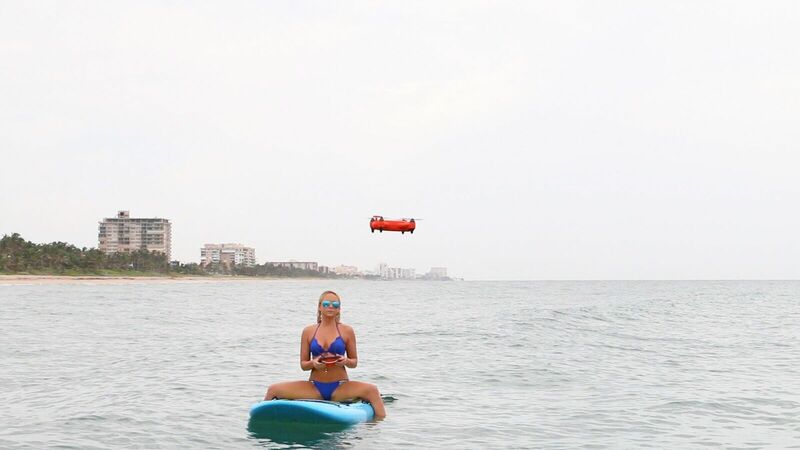 A drone technology company located in Florida and SwellPro’s partner in the Spry project. Drone enthusiasts can activate the Spry’s GPS from the remote control to access its advanced flight features like Hold Position, Auto Follow, Object Orbit and Return to Pilot’s Position. The Spry is a combination of a fast racing quadcopter and a photography/videography drone. 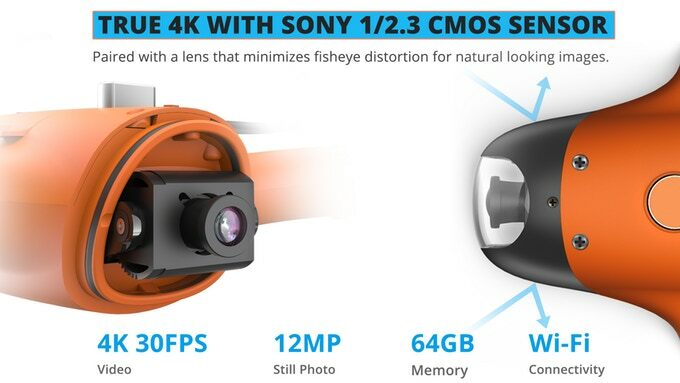 By merging these two abilities into a small and durable design, the Spry will give users the ability to capture high-resolution video and pictures without compromising speed and agility. By turning off the GPS from the remote control, users are able to pilot the Spry completely freestyle allowing them to fly at speeds of over 43mhp while flipping and turning tight corners just like a racing drone. The waterproof remote control has an integrated 4.3-inch monitor to view the Spry’s live video feed. This video feed can also be viewed by several video monitors and video googles simultaneously, allowing the pilot to share his flying experience on the spot, without anyone having to crowd around the remote control. “SwellPro has more experience designing waterproof drones than any other manufacturer in the world,” said Eric Hu, CEO of SwellPro China. The Spry will be available for pre-order on Kickstarter for $749. That’s 25% lower than its projected retail price. For more information about the Spry visit Swellprousa.